Posted on November 21, 2018 by treelawyer	tagged. 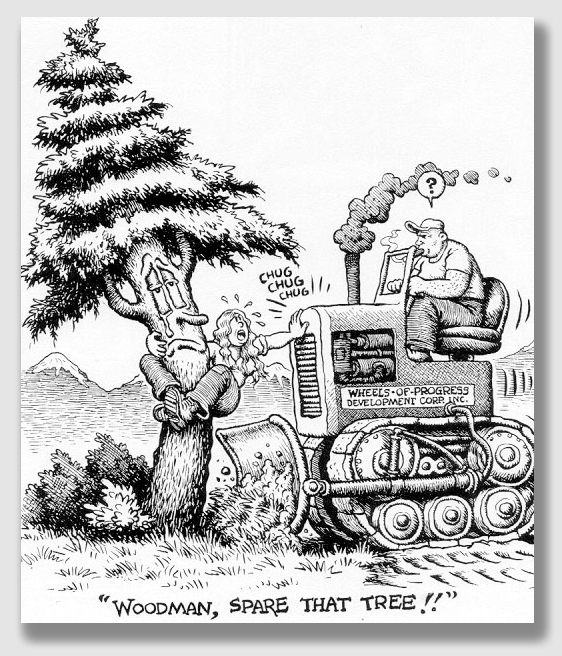 “… touch not a single bough …”, Mrs. Chinn, the plaintiff, cried in this California case on wrongful tree cutting. The plaintiff, Mrs. Chinn, agreed with her neighbor, Ms. Hess, to build a common fence. The worker hired to construct it found he had to trim the branches of one of Mrs. Chinn’s plum trees to make the fence fit. And that’s where the problems arose. Mrs. Chinn’s tenants, the Schmidts, told the worker to go ahead and cut down the tree. Of course, they denied this, but the trial court found the testimony of the worker and four neighbors who watched the timber harvest unfold. Mrs. Chinn sued Forrest and Hess for trespass and for treble damages for wrongful tree cutting under California statute. The issue was whether Forrest and Hess reasonably believed the Schmidts had the authority to speak for Mrs. Chinn. The trial court found that the authority Mrs. Chinn had given them, coupled with her own ignoring of the goings-on in the fence and tree project, gave the defendants a reasonable basis to believe that the Schmidts could give Forrest the right to cut down the tree. Thus, there was no trespass. And, of course, no trees left standing, either. Chinn v. Hess, Not Reported in Cal.Rptr.3d, 2007 Cal. App. Unpub. LEXIS 3942, 2007 WL 1430192 (Cal.App. 1 Dist., May 16, 2007). Chinn and Hess owned adjoining properties. Chinn rented her place to the Schmidts. 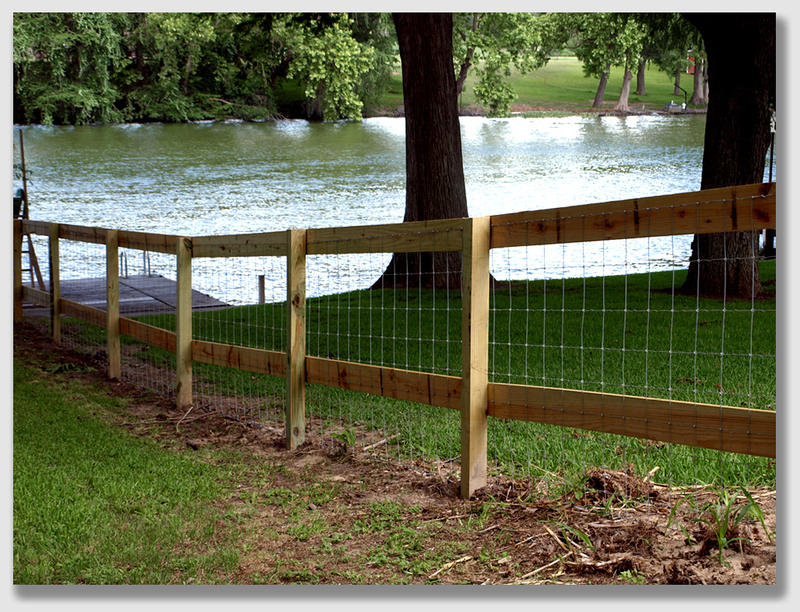 Chinn and Hess had agreed to build a new fence, which they had hired Forrest to complete. While he was building it, he cut down a plum tree on Chinn’s land which obstructed the planned fence. Chinn sued Hess and Forrest for trespass and wrongful tree cutting under California Code of Civil Procedure § 733. Forrest claimed he had begun merely by trimming the tree, but the Schmidts came outside and agreed with him the tree should come down. The Schmidts denied this, but the weight of the evidence caused the trial court to believe Mr. Forrest. The trial court found for Hess and Forrest. Chinn appealed. 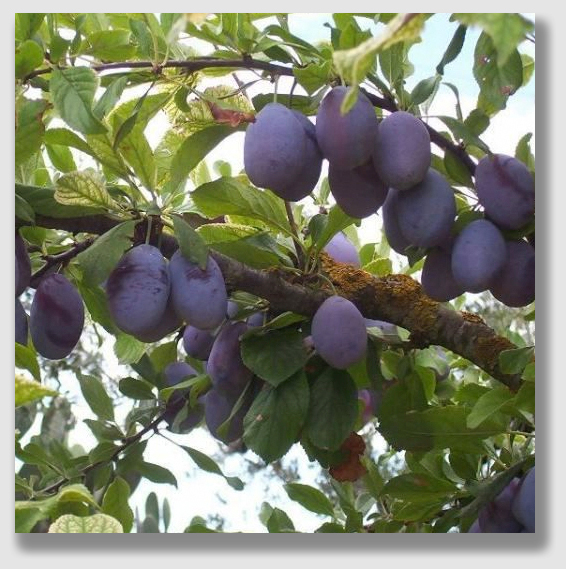 Held: The plum tree remained cut down (of course, it would have at any rate), but Mrs. Chinn was not entitled to treble damages under California Code of Civil Procedure 733. The trial court had found that Mrs. Chinn hadn’t proved that Forrest had proceeded without consent, but Mrs. Chinn complained that it wasn’t her obligation to prove lack of consent, it was Forrest’s and Hess’s duty to prove they had consent. The plum tree was very severely pruned. The Court of Appeals held that lack of consent is an element of the tort of trespass, meaning that it was one of the issues Mrs. Chinn had to prove in order to establish a trespass. Still, whether she carried her burden of proof wasn’t important here, the Court said, because the trial court had concluded that Forrest and Hess had proven that the defendants reasonably believed the Schmidts were Mrs. Chinn’s agents. Mrs. Chinn had given the Schmidts authority to speak to Ms. Hess about the tree and the fence. Once the Schmidts were empowered to speak for Plaintiff, Plaintiff chose not to communicate with Defendant Marilyn Hess, and when the issue of the plum tree arose, Mrs. Chinn did not respond to messages and did not drive two miles to see the fence. Rather, Mrs. Chinn relied solely on the Schmidts to represent her regarding the fence and tree issue, just as she relied upon them to take care of the garden on the property they were renting. The combination of her intentional conduct and her want of ordinary care, Mrs. Chinn caused Forrest and Hess to believe reasonably that the Schmidts had authority to consent to removal of the tree. Ostensible authority in an agent is established by showing that the principal, intentionally or by want of ordinary care has caused or allowed a third person to believe the agent possesses such authority. It authority must be established through the acts or declarations of the principal and not the acts or declarations of the agent. Where the principal, like Mrs. Chinn, knows that the agent holds himself out as clothed with certain authority, and remains silent, such conduct on the part of the principal may give rise to liability.